Turning students into content creators gives them an opportunity to explore a range of transferrable skills. Students can collaborate as they brainstorm ideas. They can work together to formulate a plan and create a movie. Or they can work independently as they design a website to share a learning experience with the world. When supporting students as they create a product, whether it’s a movie, website or graphic design, there is an opportunity to teach digital citizenship skills. 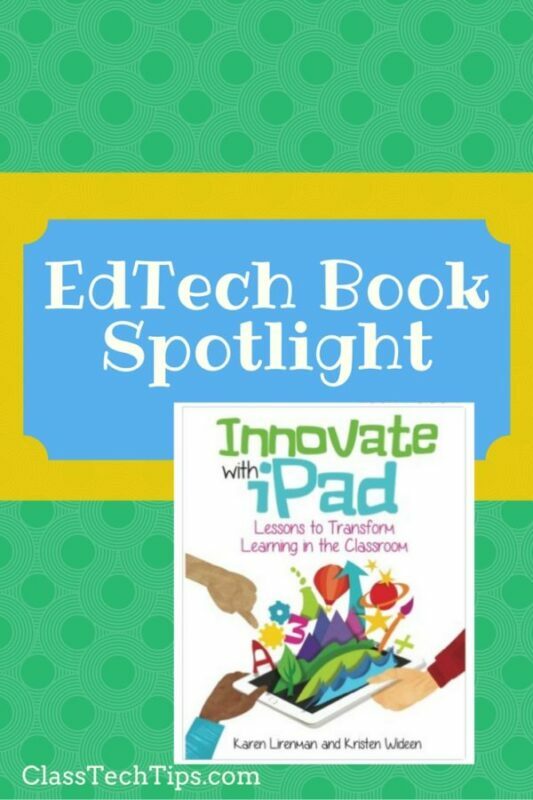 I love the Adobe Spark tools because they are free, easy to use, and work on devices with a web browser (like Chromebooks). There are also iOS apps for each of the Spark tools so students can use them as creators on iPhones and iPads. If you haven’t seen them before, these three tools are powerful! 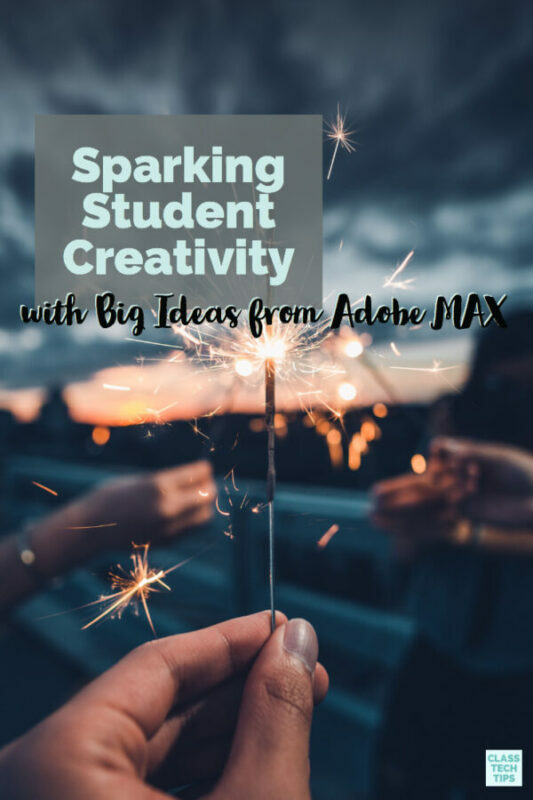 Spark Post lets students create graphics, Spark Video is a fantastic movie-making tool, and Spark Page lets students publish their own website. Just last week I spent the day with teachers in Delaware. I hosted a half-day workshop that explored the power of creation tools. During our discussions on how to empower students as creators, we spoke about digital citizenship and how experiences as content creators help students become smarter content consumers. In addition to growing the skills needed to evaluate content they come across on social media in their daily lives, introducing students to experiences where they create their own movies, websites and graphics provides an opportunity to talk about digital citizenship. 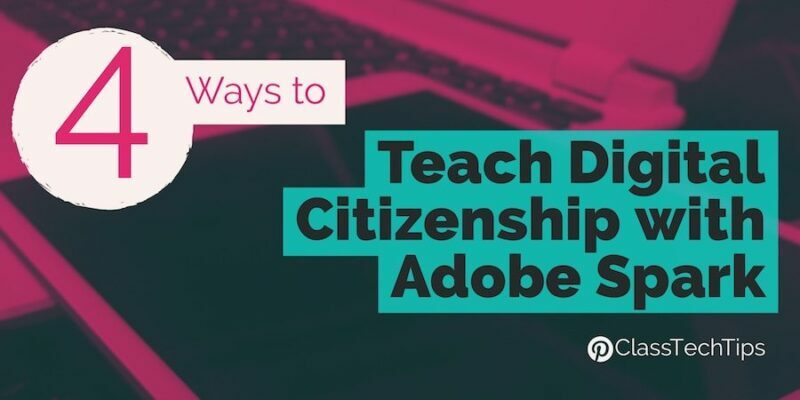 If you are using Adobe Spark to help students make a website to document a science experiment, create a video for a book trailer, or for another content-focused activity, take a look at this list of ways to teach digital citizenship! When students include images, icons or music in a creation it’s important they give credit. They should give credit to the person who snapped the picture they used on their website. And they should give credit to the person who composed the music they’ve included in their video. The Adobe Spark tools let students search for images, icons and music to share in their creations. It evens adds credits to the end of the video students create or the bottom of the website they make. Having discussions on giving credit can help students understand the importance of citing sources. It can be challenging for students to understand how to navigate online spaces. Especially if they haven’t had a chance to apply these skills. Students can practice how to comment and respond to someone’s work by leaving feedback on their digital creations. 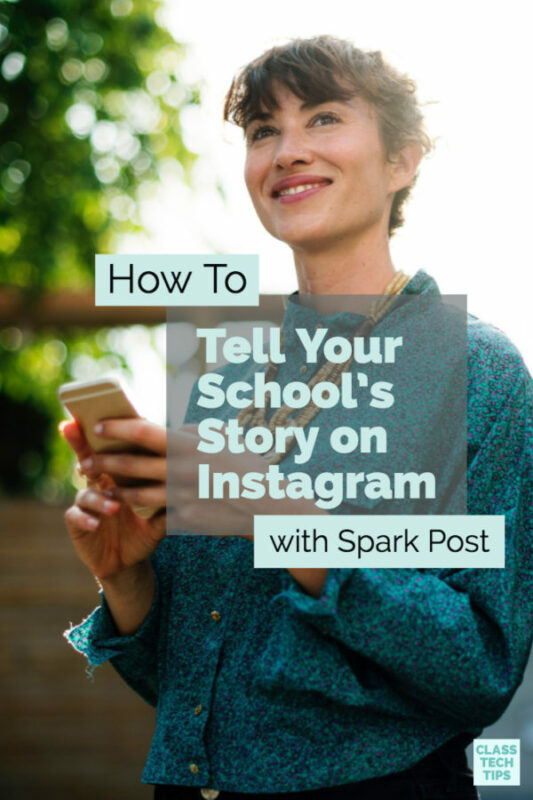 You might ask students to post a link to the website they created with Spark Page into an LMS like Schoology. 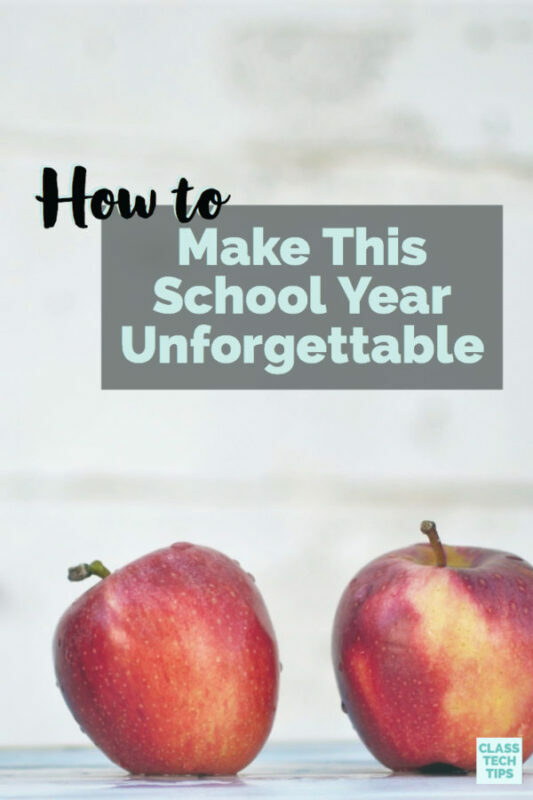 Students can look at the website made by a classmate. Then they can leave a “glow” and “grow” comment. These comments share a positive takeaway and constructive criticism.